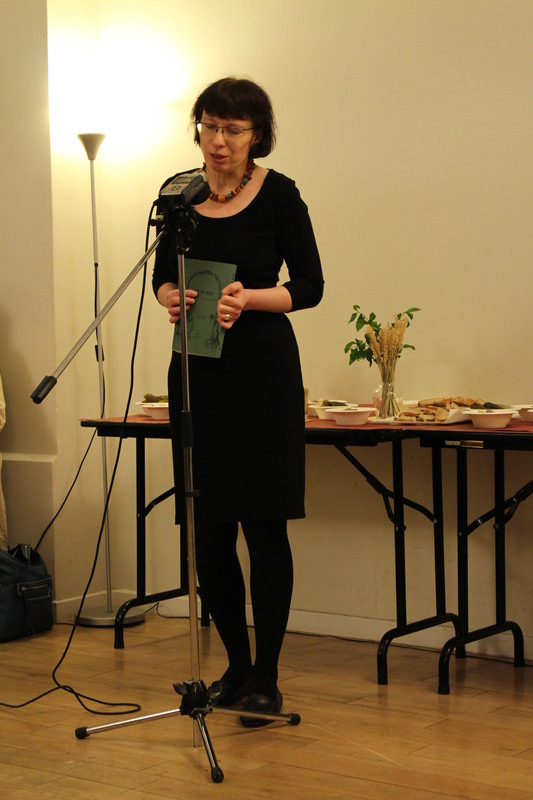 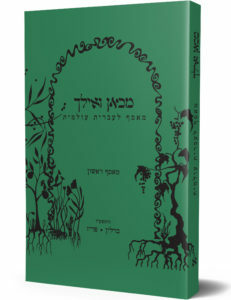 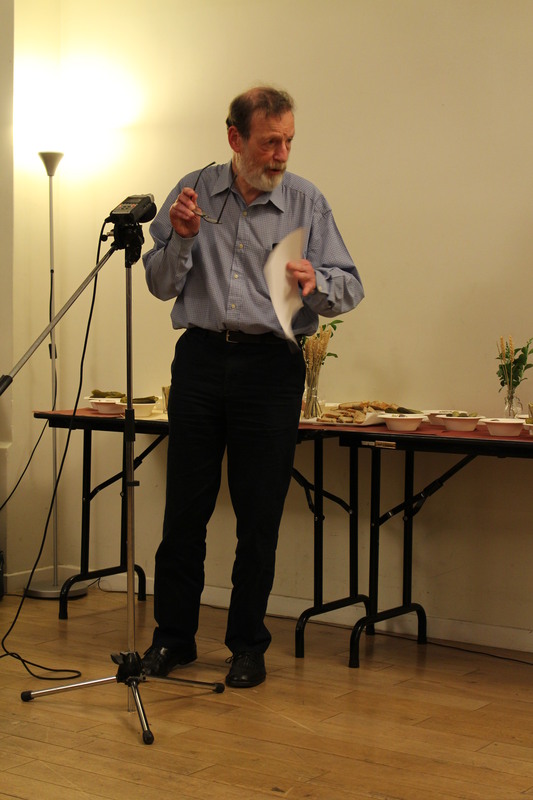 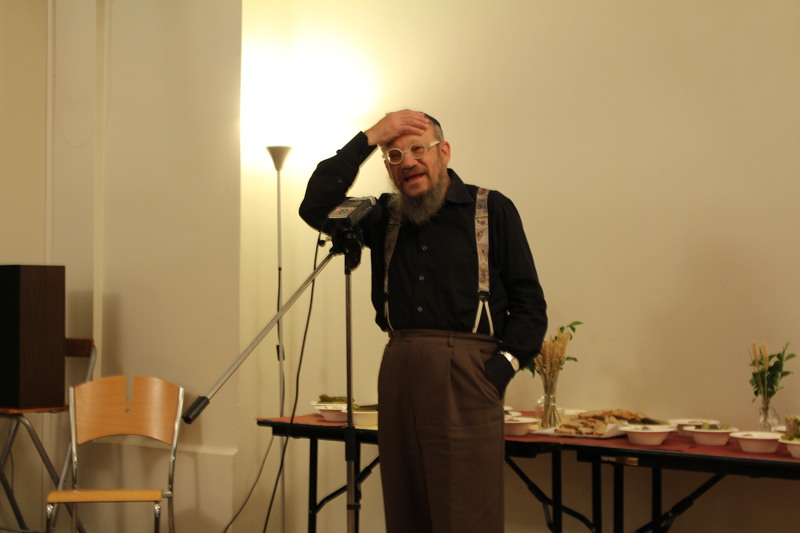 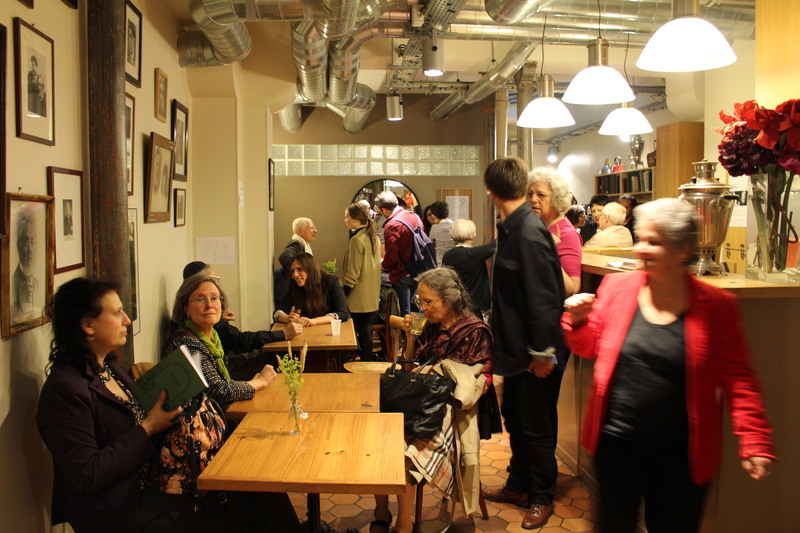 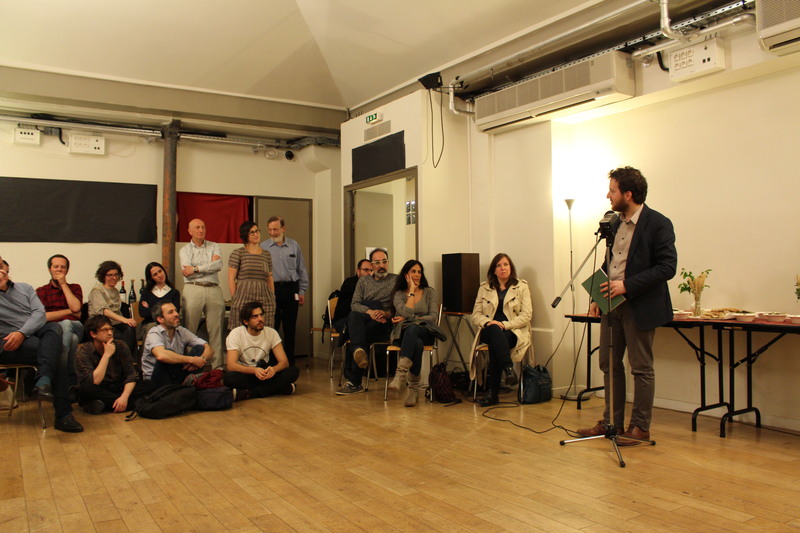 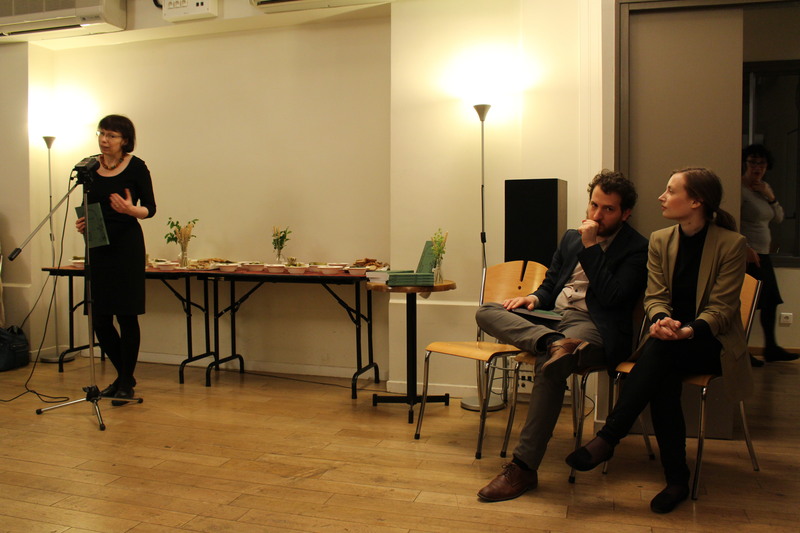 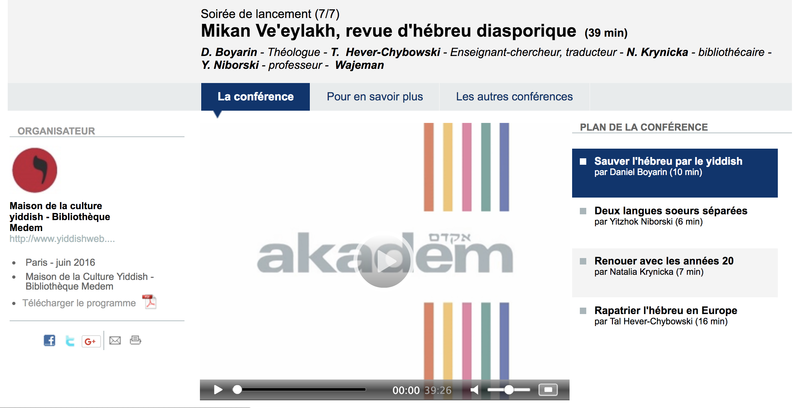 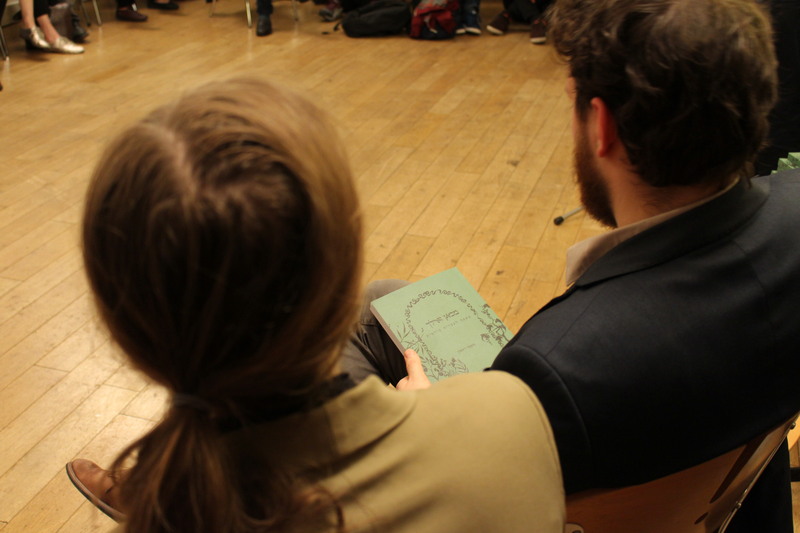 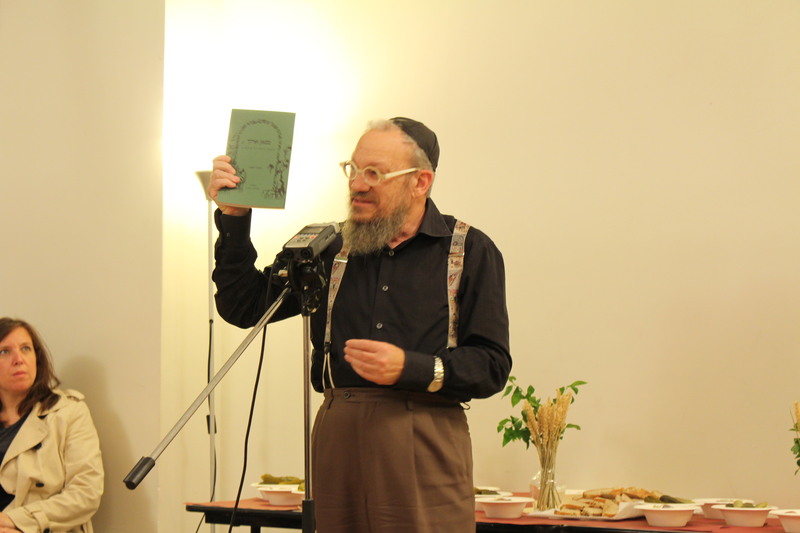 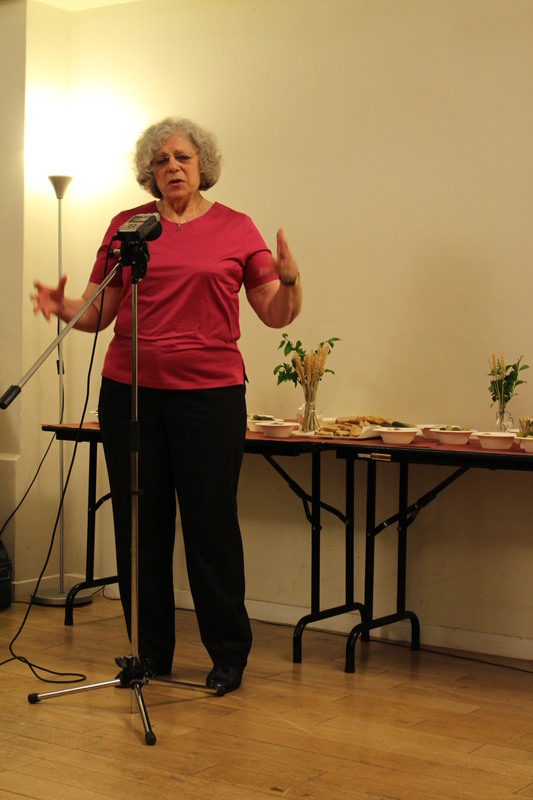 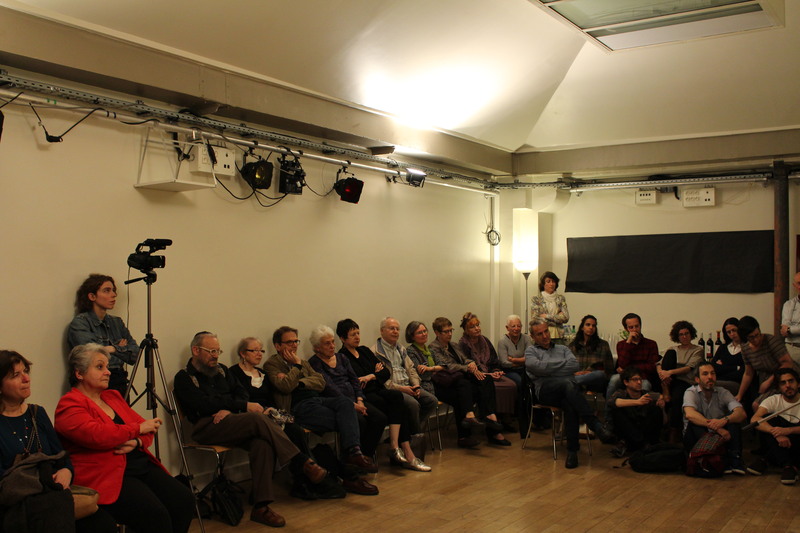 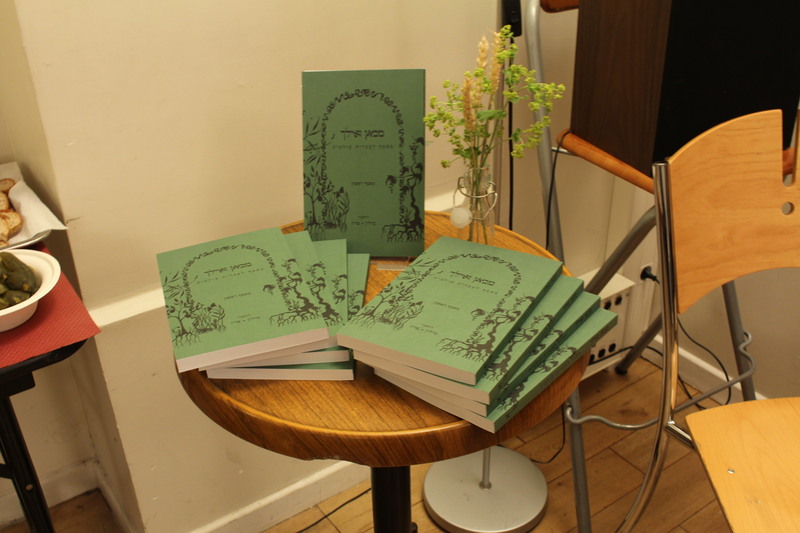 Paris launch of the first issue of Mikan Ve’eylakh, held at the Paris Yiddish Center – Medem Library, on 14 June 2016. 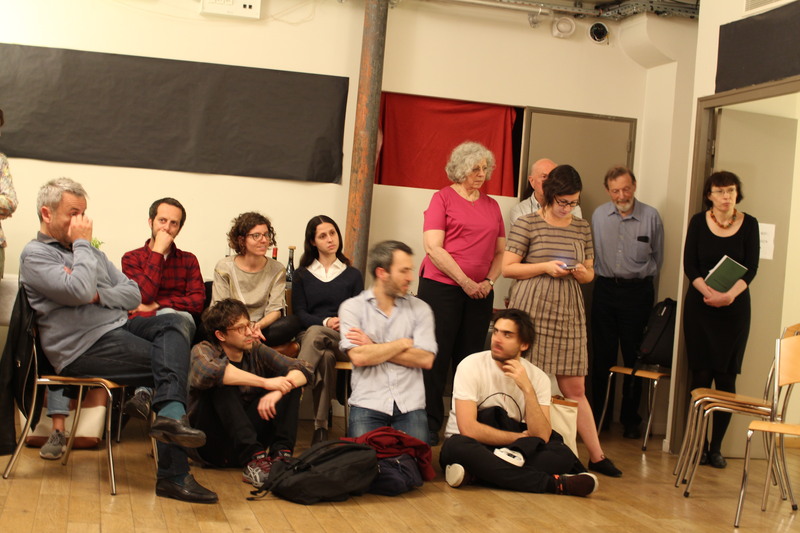 The evening brought to a close the Literary Diasporas in Ashkenaz : Modern Hebrew and Yiddish Literatures conference, held at the Inalco Institute in Paris, 13-14 June 2016. 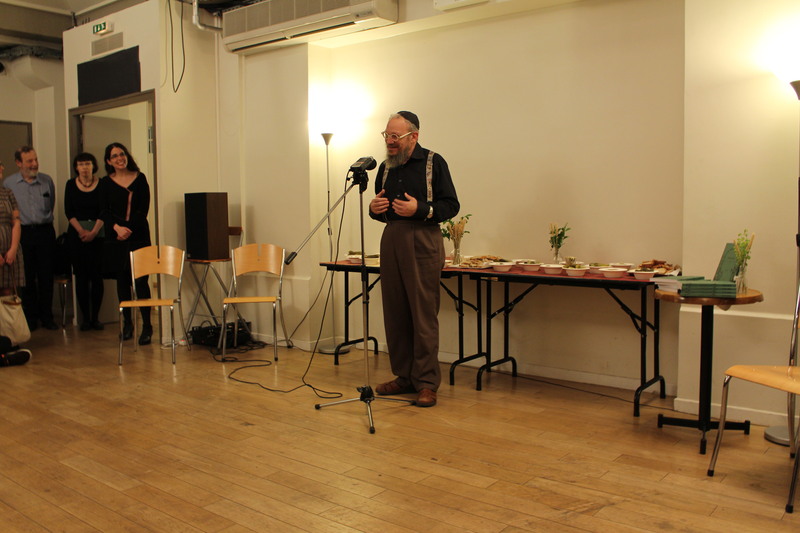 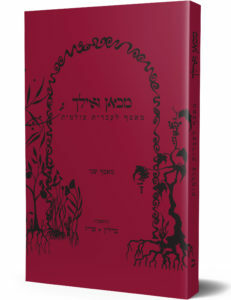 The evening was held in Hebrew, Yiddish, English and French. 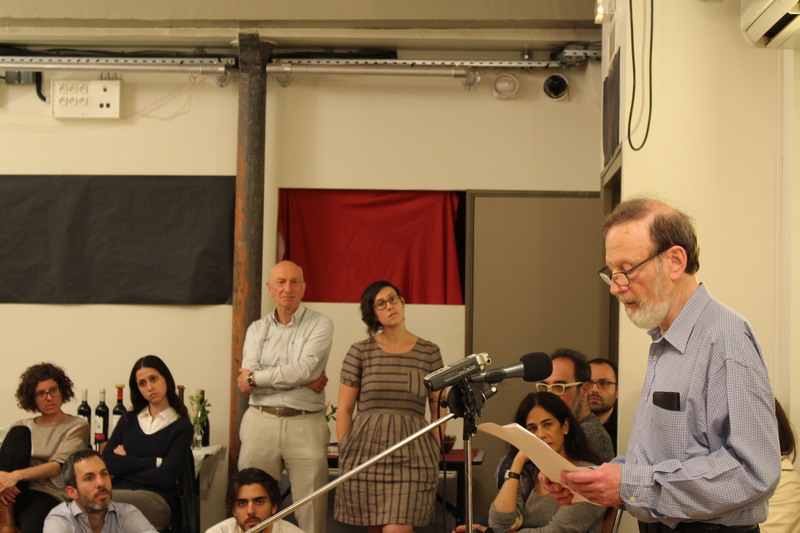 Participants included Daniel Boyarin, Nicole Wajeman, Tal Hever-Chybowski and Yitskhok Niborski.